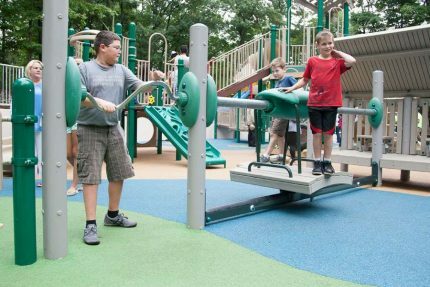 Adventure Playground Systems offers a vast selection of freestanding Spin and Motion events to help keep kids active one spin at a time! 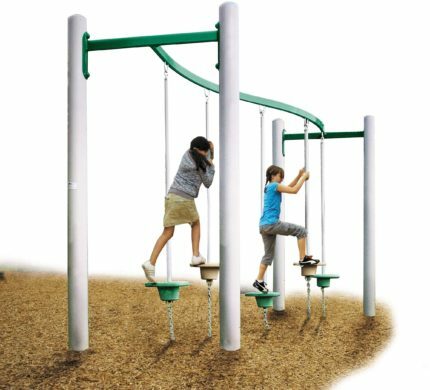 From Whirl and Twirls to Turn Across we have you covered. 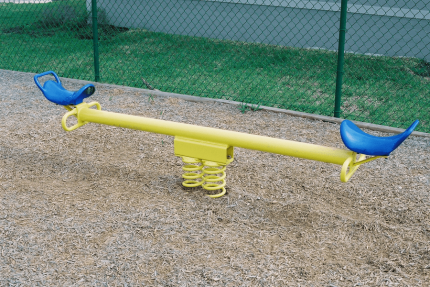 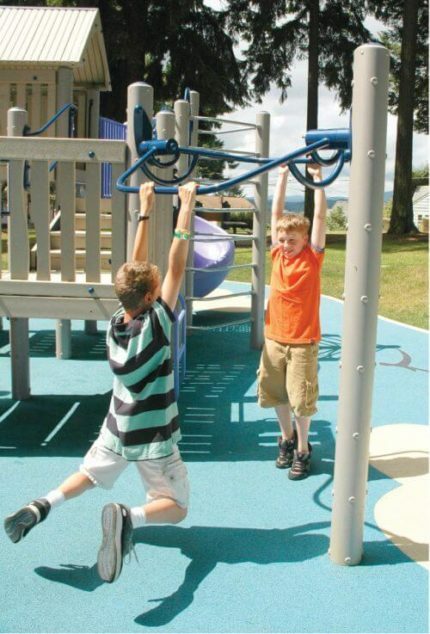 Adventure Playground Systems has led the commercial playground manufacturing industry for more than 20 years. 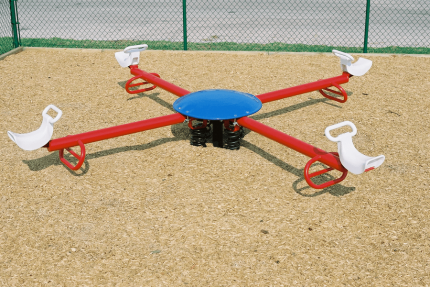 We’re proud to offer a wide selection of spin and motion standalone play equipment — including track riders, teeter-totters and more — that gets kids across the country laughing, bouncing, wiggling and spinning. 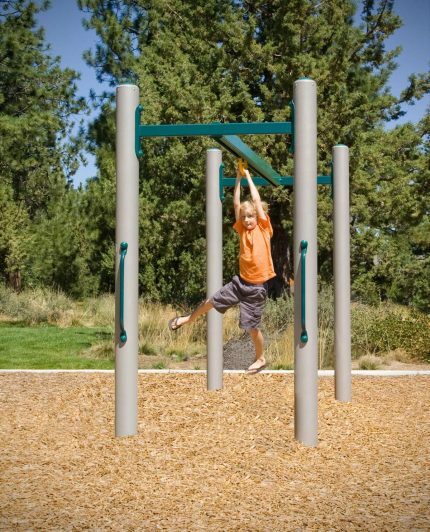 Enjoy freestanding motion structures known for their innovation, quality and reliability in our inventory. 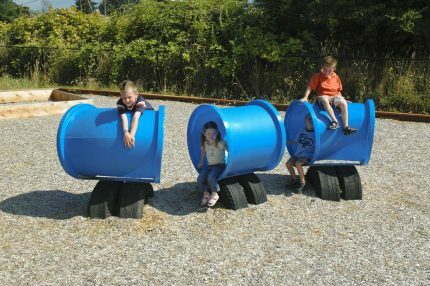 We can even create custom designs specific to your school, municipality, worship center or other recreational space. 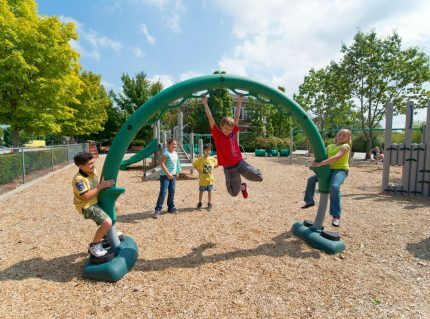 Just let us know what you need, and one of our Adventure Play Experts will work with you to find the solution that best fits your organization’s needs. 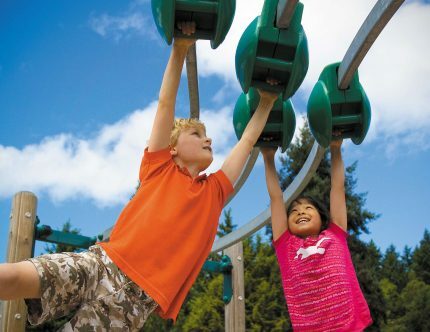 Get your kids moving today — contact us online or at 1.888.935.2112 so that we can start creating the outdoor play space of your dreams.